The Johnson Farm is located in the south half of 31-10-18 W, along Lori Road, 1 mile east of Brandon. It shares its western border with First Street pasture, and is a half mile south of Highway #1. 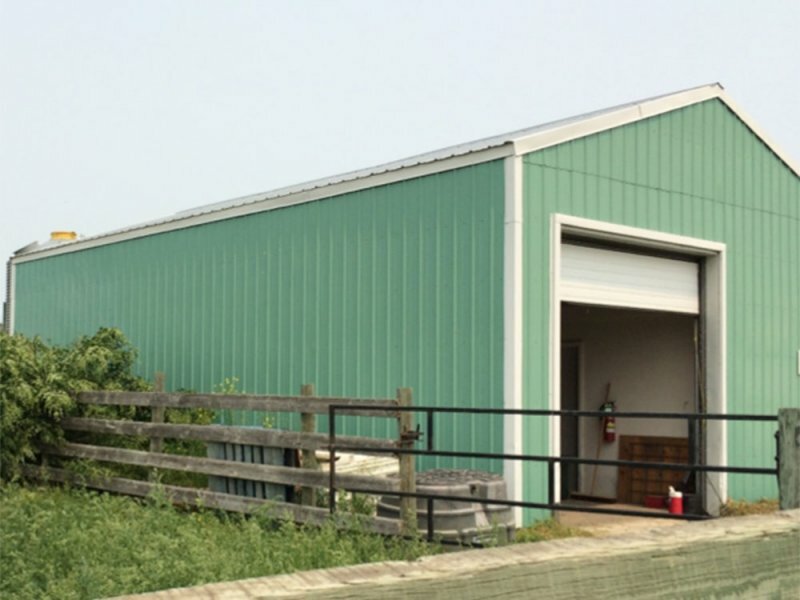 The Johnson Farm (formerly the AAFC’s Beef Research Farm) has an extensive, one-of-kind paddock system in Canada, which is designed to provide the ideal location for performing complex, large-scale grazing research studies. The 320 acres of pasture are divided into an east and west half: the west half of the farm has 12 larger pastures between 10-15 acres. The east half of the farm has 32 smaller paddocks that are 4.5 acres each. All are intended for replicated research projects. 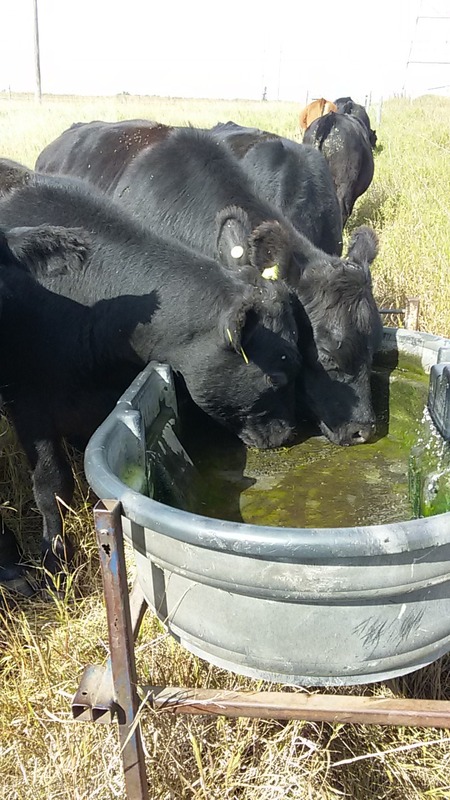 An extensive summer water water system and multiple winter watering points allows all paddocks to be subdivided. Johnson Farm includes 91 acres of hay land across the Lori Road to the south. This hay land produces hay used onsite during the winter. 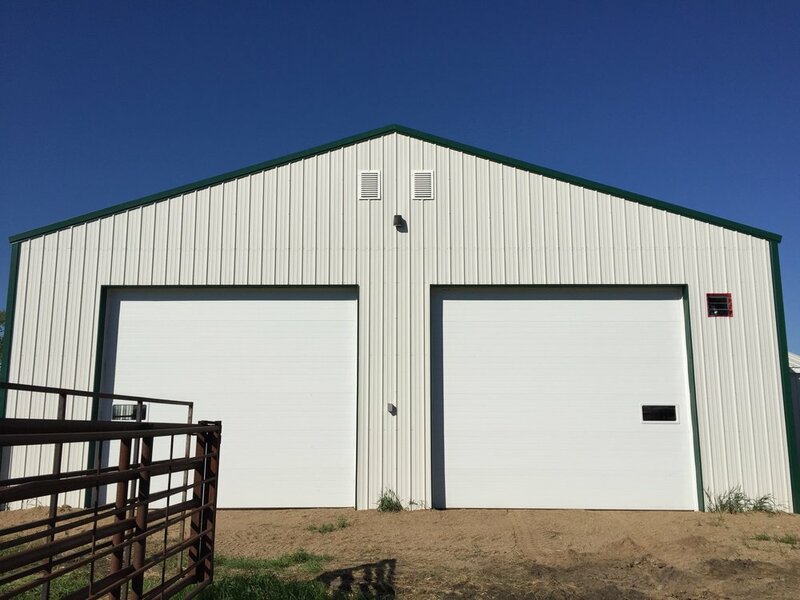 The amenities at this site include a 30’ x 70’ lean-to style cattle shelter, a 42’ x 60’ cattle handling facility with a heated laboratory, a 23’ x 33’ heated shop and washroom, and a 30’ x 100’ canvas event and storage shed. 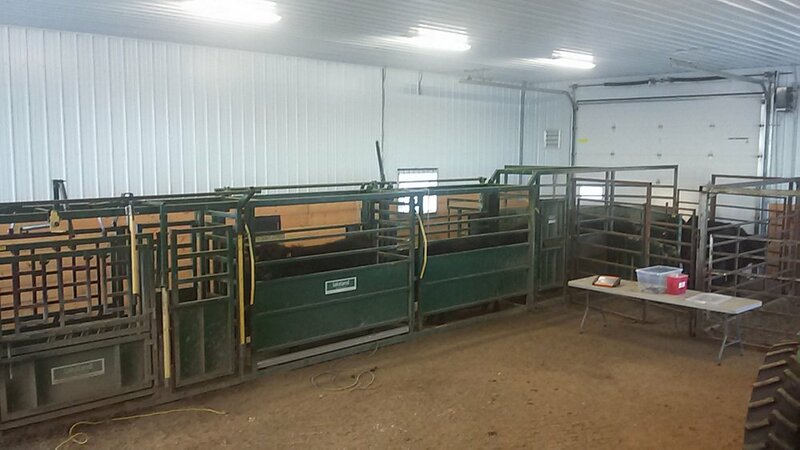 The cattle handling facility has a portable chute/scale/tub system, portable steel panels with multiple pens for sorting, portable wind breaks, and feed and forage handling equipment. The farm also has Wi-Fi available throughout the farm yard. Johnson Farm recently acquired a 9’ x 25’ mobile laboratory trailer, useable year-round, that includes equipment for sample processing, sleeping quarters for three, and a 3-piece bathroom. The trailer is available for rent by all academics for onsite and offsite use. At MBFI we encourage and support project collaboration with academic researchers and we are willing to work hard to accommodate a number of different research projects on the Johnson Farm.